We’ll be using SEMA 2018 as a platform to highlight our latest products, if you have a plan to be at SEMA this year, please visit our booth 41263, and ask your questions face-to-face. We’ll be delighted to answer them and to take the opportunity to describe our products. 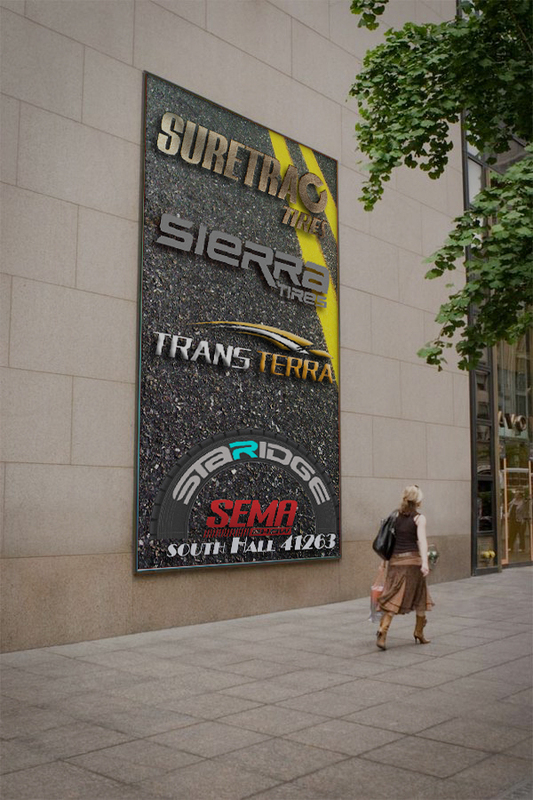 Please also let us know if you would like to set up a meeting schedule now during SEMA.